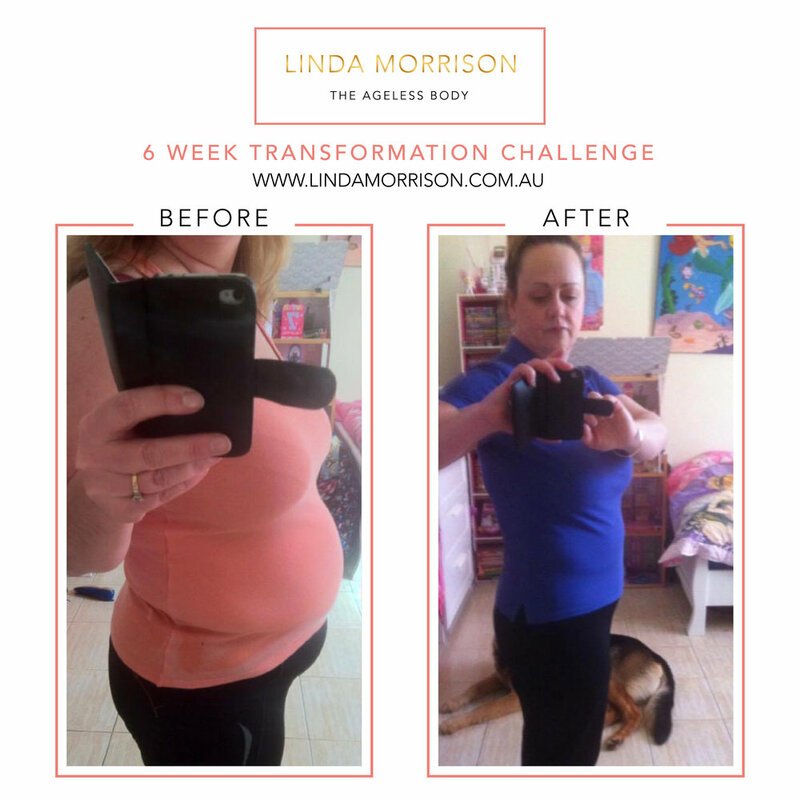 At the end of October 2018, I made a decision to take a journey.......a journey of change and with the help from Linda Morrison, on the 6 week challenge, I’m sure I have succeeded on the right path. With her renowned wisdom, her inspirational quotes, the positivity and support, the guidance and advice received, it has been very rewarding and I thank you 🙏 Linda. It has been a pleasure to be a part of it, eye-opening and I would highly recommend it to those of you who want to better understand your body, by acknowledging your own lifestyle and understanding how to make the necessary changes to encourage a healthier, more sustainable outlook of life and in your life’s work. 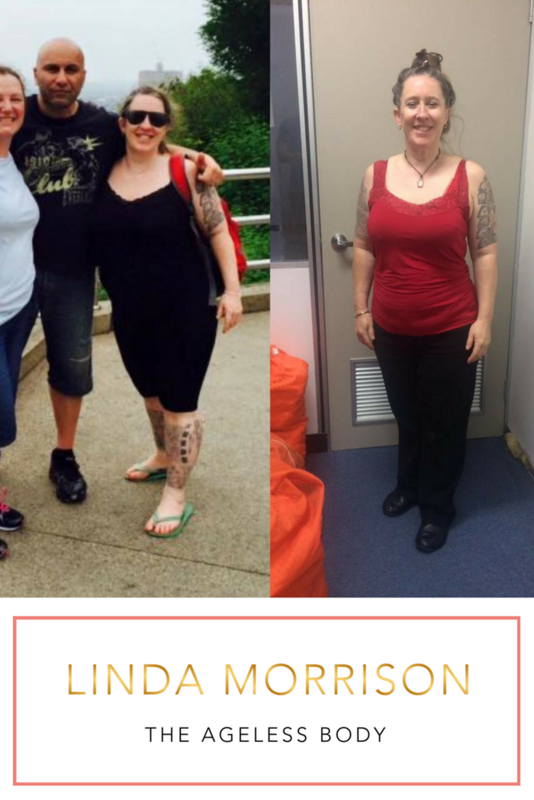 Of course it won’t be easy, but with commitment and determination from yourself and the assistance of Linda and ‘the group’ you form a part of, you won’t look back. You will thank your lucky stars that you found this wonderful person to help YOU on YOUR journey. Unfortunately we all have certain struggles in life and as difficult as some may be or as simple as some may seem, a better perception on how to manage one’s struggles, can be life-changing. At the beginning of this challenge, I was lucky to be getting 3-5hours sleep a night. I didn’t have any trouble with going to sleep but more that I didn’t want to go to bed. You may ask ‘why?’. Well.......I enjoyed life and I didn’t want to lose anymore enjoyment. You could say, ‘I was trying to catch up on lost time’. After having endured a 12yr marriage that contained Domestic and Family Violence. I wanted that lost time back. Anyway, I needed to get my sleeping pattern back on a reasonable level and Linda’s encouragement and advice, I found critical. I do realise the importance of sleep and the consequences that lack of sleep can cause. I can honestly say, I am getting atleast 6 hours/night, still room for improvement but I’m on the right track. I thank you 🙏 Linda. At the time of my commencement into this challenge, I had also just been put on work cover due to a work related injury (tennis elbow to my right arm). I am still off work and it gets very frustrating. At work, I would average 8km of walking/day (not including the stairs climbed) and being off work, I haven’t been achieving that amount. But all I can say is, I TRY. Linda has taught me to breathe, take it day-by-day and don’t be too hard on yourself. Nothing is instant and anything natural takes time. Yes, there will be moments when you feel like giving up, because it’s all too hard. You’ll only be letting yourself down and then you’ll feel down. Your mindset will shift from a positive focus and lean towards the negative pole. And negativity will not get you far, in any aspect. It will only bring you down and those around you. You won’t achieve the results you’re searching for or more importantly DESERVE. There is a difference between feeling sad and being sad. You don’t want to be sad but you do want to feel it, when the time calls for it. I thank you 🙏 Linda. It’s time for you to calm down and to work on ‘WHAT’S WORKING‘ for you and not on ‘NOT what’s working‘. 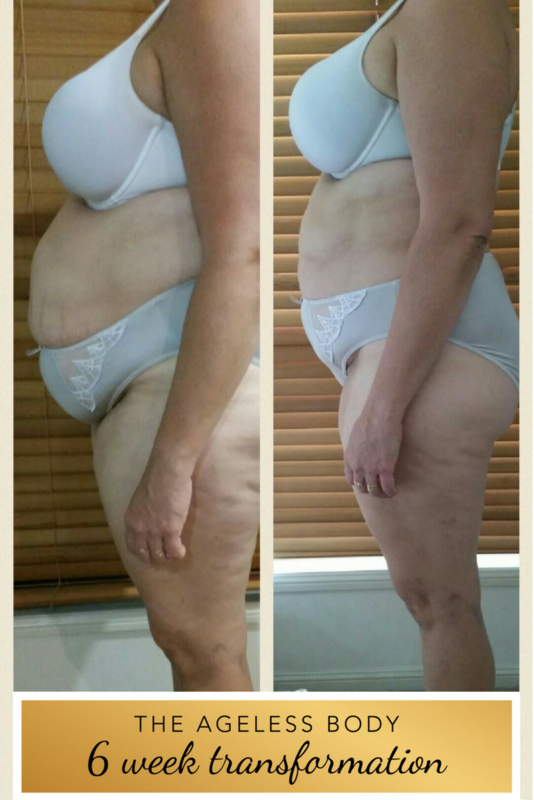 I really enjoyed the 6 week challenge and decided to sign up for the “Ageless Body Retreat” in Byron Bay August 2019. It’s something for ME and a FOCUS to look forward to!! I AM COMMITTED TO THRIVE & OPPORTUNITIES are EVERYWHERE. All aboard the train of excitement, of change, of strength and POSITIVITY. You’re not alone, YOU have Linda " Jennifer, 43.